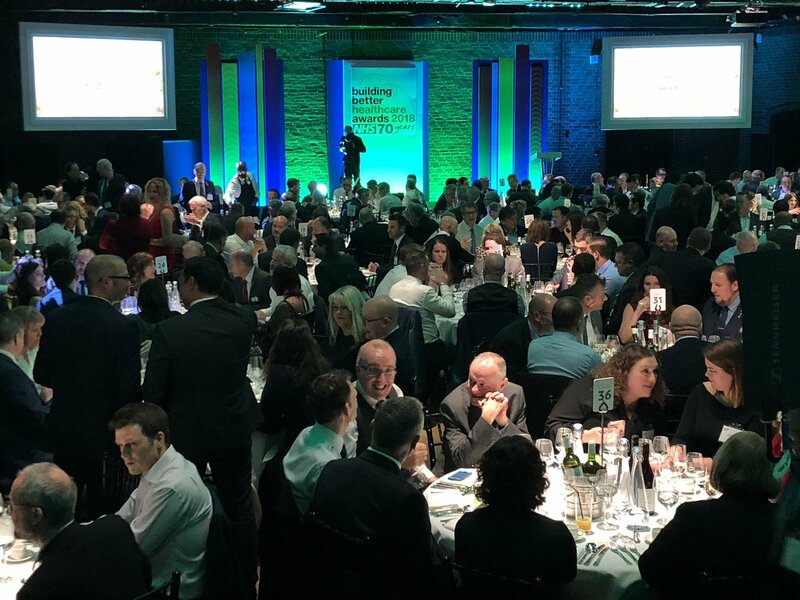 The winners of the 18th annual BBH Awards were revealed yesterday at a prestigious event in London attended by 550 representatives from the NHS and healthcare industry. 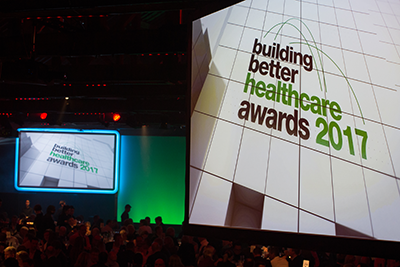 Organised by Building Better Healthcare, part of HPCi Media, the high profile occasion was hosted by stand-up comedian Hal Cruttenden. 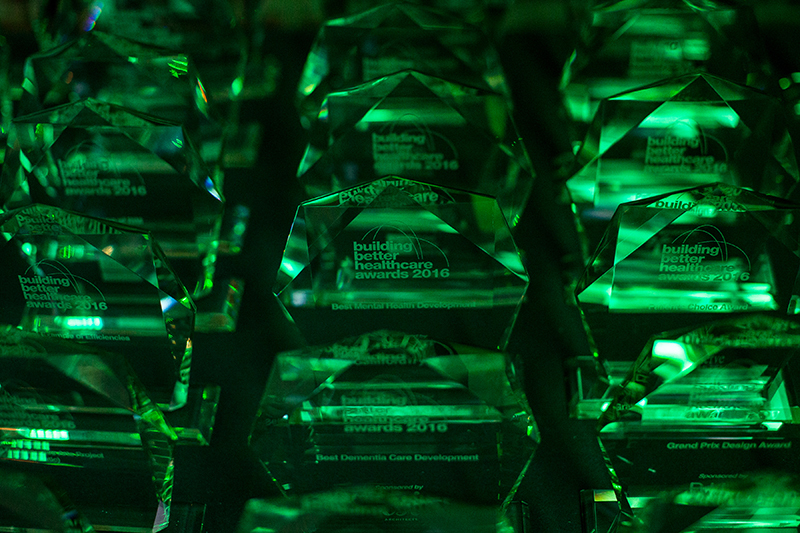 The total number of entries in 2016 was 190, spread across 26 categories, including Building Design, Patient Experience, Estates and Facilities Management, Sustainability, Technology, and People. 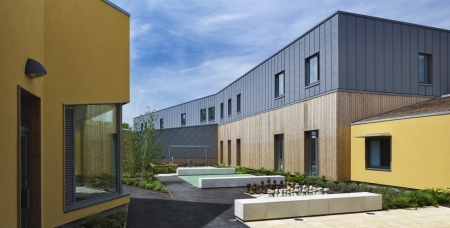 There were also three awards chosen by the judges from across categories: Clinician’s Choice, Patient’s Choice and Grand Prix Healthcare Building Design. 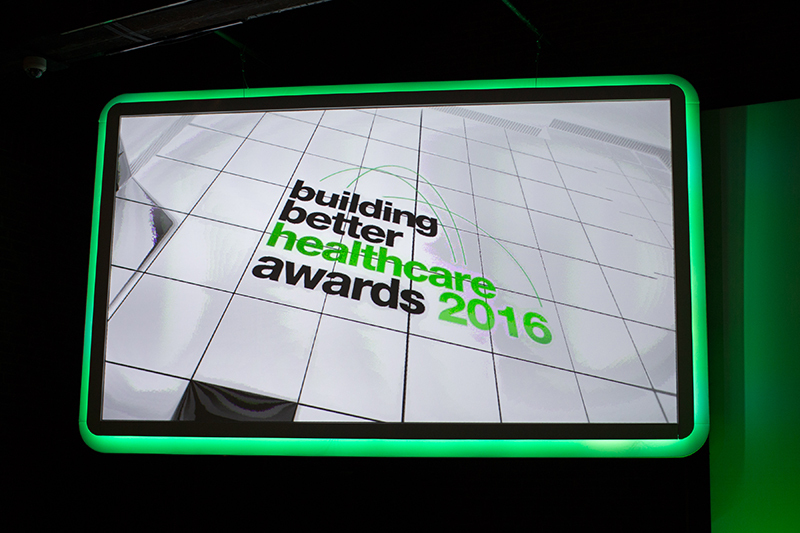 Building Better Healthcare congratulates all the worthy winners of these awards and looks forward to receiving similarly high calibre entries in 2017.